It’s rare for clients to cancel their wedding, but for one reason or another that sometimes happens. A few days after one of my Summer dates was cancelled, Sophia got in touch. 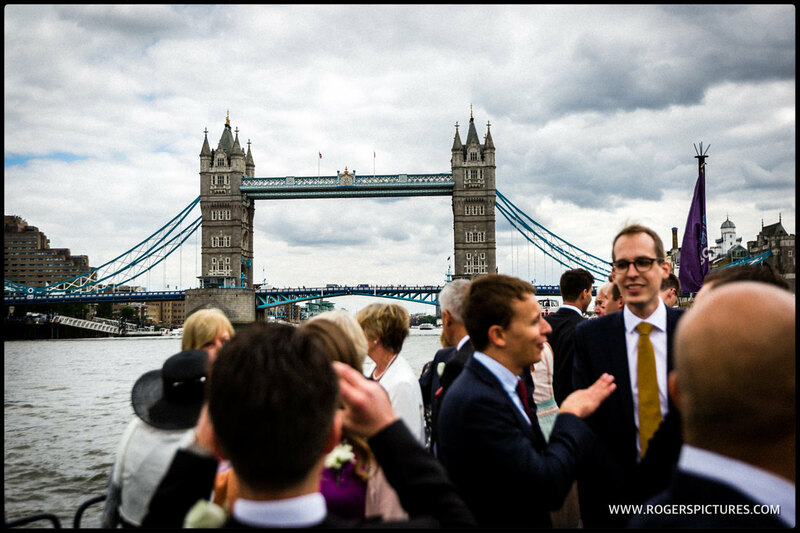 She and Caleb had plans for a superb London wedding at Southwark Cathedral, followed by a boat trip on the Thames to Greenwich for their wedding reception. Everything fell into place, and I was delighted to have the date booked again and was very excited to be providing The Queen’s House wedding photography. 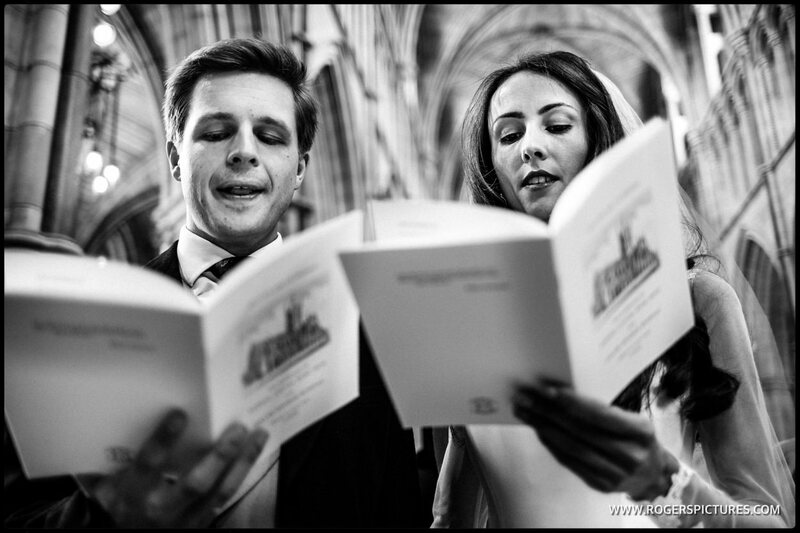 It was obvious from my first contact that they loved London and documentary wedding photography. 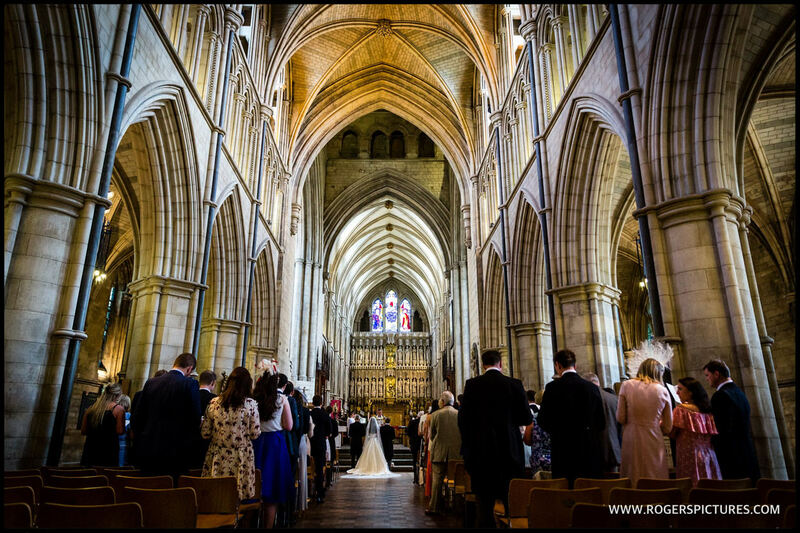 Caleb’s Grandfather had had a strong connection with Southwark Cathedral, which continued with his parents marriage there. So it was very fitting that they too would be married at the Cathedral. Melissa met the groomsmen before the ceremony, whilst I headed to South London to capture the final preparations with Sophia and her bridesmaids. Their Greek neighbours had positioned some chairs outside their house and settled in, sure not to miss Sophia as she headed off to Southwark. We arrived at Southwark Cathedral in true London style – some Black London Taxi’s. The cathedral made a stunning backdrop to the ceremony. 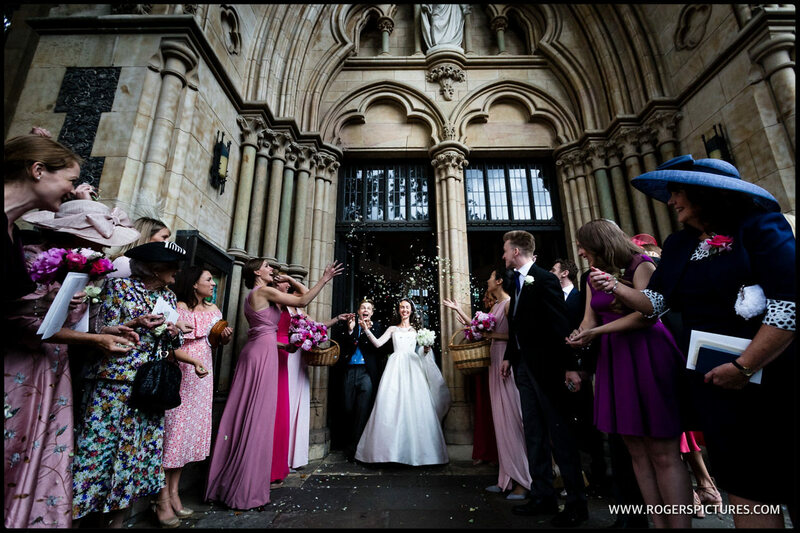 After confetti in the shadow of The Shard, the newly-weds led everyone down to the River Thames for the boat ride to Greenwich. 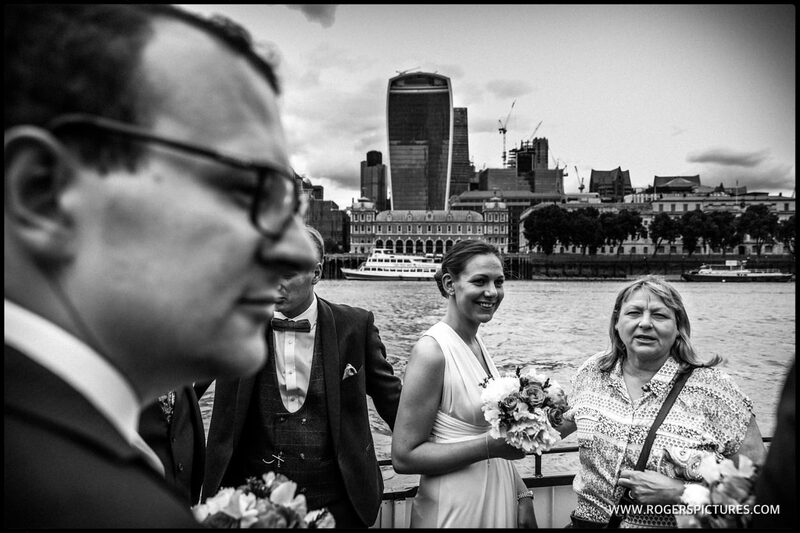 While the guests enjoyed a leisurely trip along the river, Sophia and Caleb took a stroll along the Southbank to Millennium Bridge for a couple of portraits, before heading over to St Paul’s Cathedral. 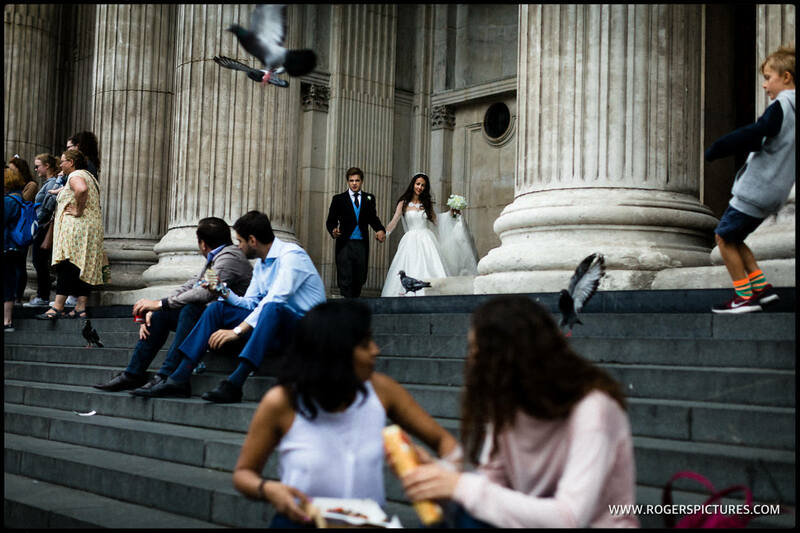 As well as a significant landmark in the capital, it’s also where Caleb and Sophia got engaged, so was a rather fitting place for a couple of wedding portraits. We rejoined the bridal party over at The Queen’s House in Greenwich for the wedding breakfast and the dancing. The Queen’s House is one of the most iconic London wedding venues around. 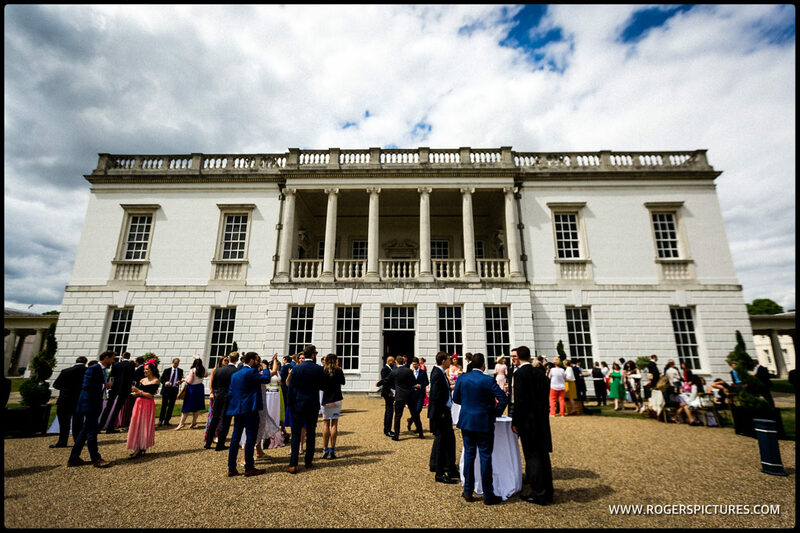 Formerly a Royal residence with stunning views over the River Thames and Canary Wharf, it’s now parkt of the Royal Museums in Greenwich, and available for exclusive hire for wedding celebrations. The perfectly cubed Great Hall is a beautiful setting for the wedding breakfast, and the Tulip Stairs provide a memorable entrance for wedding guests. 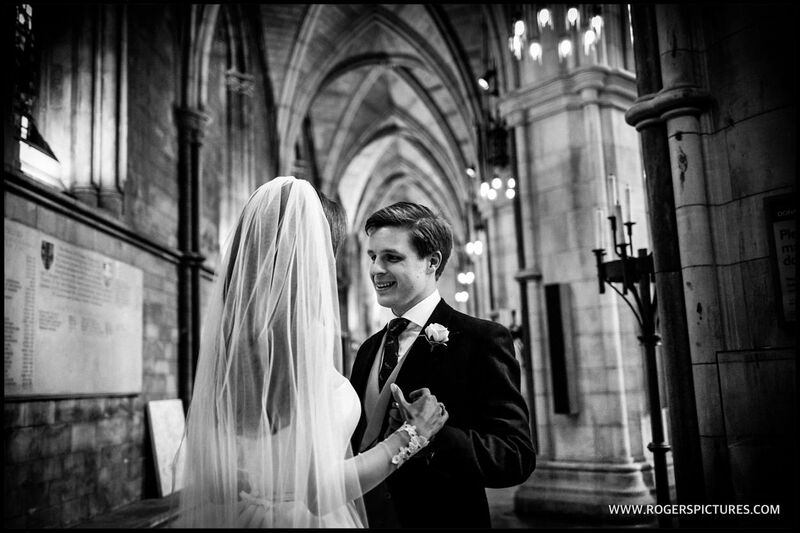 Check out Sophia and Caleb’s wedding highlights slideshow above, or some of our favourite shots from the day below. 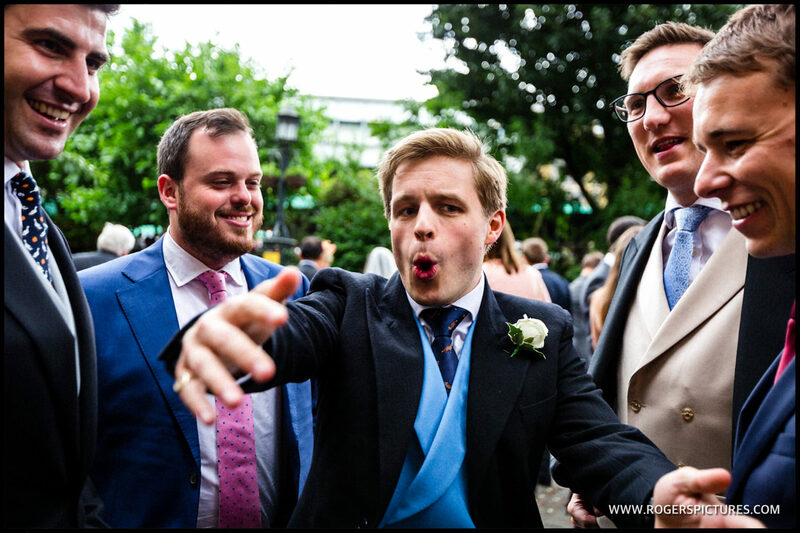 If you’re looking for an impressive London wedding venue, check out The Orangery at Kensington Palace, or Old Royal Naval College, just a stones throw from The Queen’s House in Greenwich. Be sure to get in touch to check my fees and availability.